Pet Shop Boys are one of my all time favourite bands. I know practically every song on their best of album and Domino Dancing is my ring tone. Consisting of Neil Tennant and Chris Lowe, the Pet Shop Boys are listed as the most successful duo in UK music history by The Guinness Book of Records, and they are heading to Mzansi! Pet Shop Boys will headline the Sónar Cape Town Opening Night on Monday, 15 December at the Good Hope Centre, as well as A Taste of Sónar at Johannesburg’s Nasrec Expo Centre on Friday, 12 December. Their latest, spectacular live show forms part of their sold-out Electric 2014 World Tour and showcases some of the most cutting-edge production design and creative direction in the world. Tennant and Lowe have always been ahead of their contemporaries and pioneered the electronic music landscape on a global scale with their ability to redefine the pop and dance music genres. In Cape Town and Johannesburg fans can expect to hear songs from across their entire career including global chart-toppers like West End Girls, It’s a Sin and Always on My Mind, songs from their recent acclaimed Stuart Price-produced album Electric, and classics like Suburbia and Go West. In addition to announcing the headline act, Sónar Cape Town can also confirm that Spanish DJ and producer Uner, will deliver a powerful set to fans of house, techno and vocal harmonies at The Good Hope Centre on Tuesday, 16 December alongside already announced international artists The Bloody Beetroots (Live), Jon Hopkins, Ten Walls, UZ and a host of South Africa’s finest local talent. Belgian brothers 2manydjs will perform their highly anticipated DJ set after Pet Shop Boys’ performance on the Sónar Cape Town opening night and at A Taste of Sónar Johannesburg. 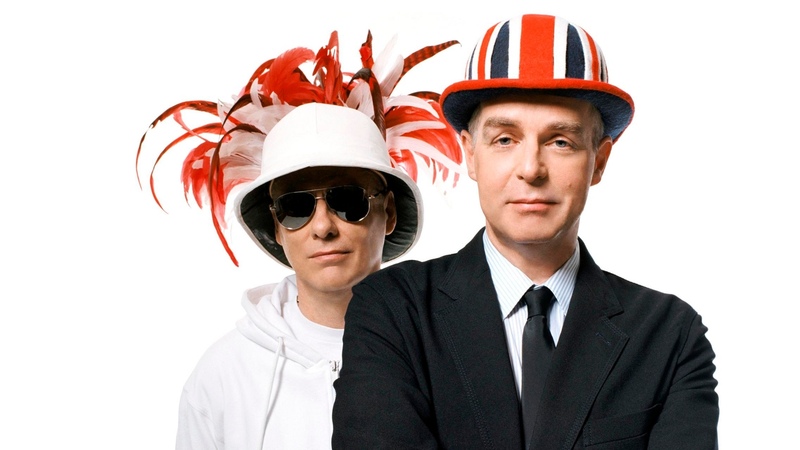 Pet Shop Boys will also be performing a stand alone show in Durban on Friday, 19 December. For more information visit Seed Experiences’ Facebook page. For a bit of nostalgia, watch the 1988 music video of “Domino Dancing” below. This entry was posted in Celebrities, Entertainment, Hot Happenings, Leisure & Relaxation, Out & About and tagged 1988, A Taste of Sónar, Chris Lowe, Domino Dancing, Neil Tennant, Pet Shop Boys, Sónar, Sónar Cape Town. Bookmark the permalink.